The Sailing Academy was born in its natural habitat: the sea. 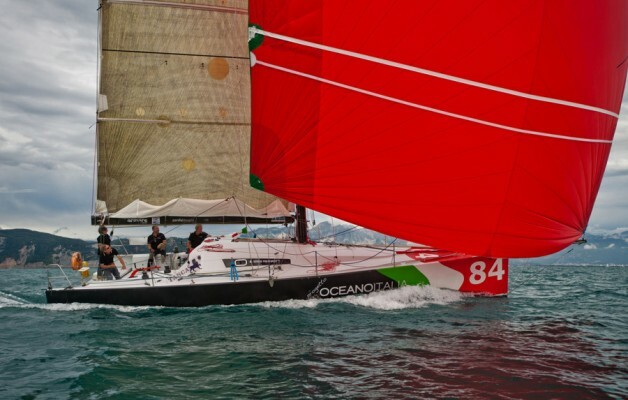 Sergio Frattaruolo, coming back from Minitransat (solo ocean crossing and for half way around the world in double with Global Ocean Race), came up with the idea to create an academy that could be a benchmark for teaching, improvement, training of high-level sailing. A place to live the sea in safety, where you can enrich experiences in sailing under the guidance of professional athletes. In 2012 the meeting with Calaluna, a beautiful Class 40 found in a field outside Lisbon and then restored, makes possible the ‘big jump’ and the fulfillment of a new dream: the participation in the most important international races with a competitive racing boat, equipped with the most sophisticated technology both in materials and instrumentation. After a long waiting, here is the right wave to ride toward a new goal: spreading knowledge and emotions that only the ocean can give to you. as well as to do experiences on the routes La Spezia – Malta, La Spezia – Palermo and Malta – Palermo, researching constantly the true essence of sailing. Always with the same aim, in 2014, the Academy has opened his door to young sailors, offering free courses to young sailors letting them to participate, for free, at the Palermo-Montecarlo regatta. 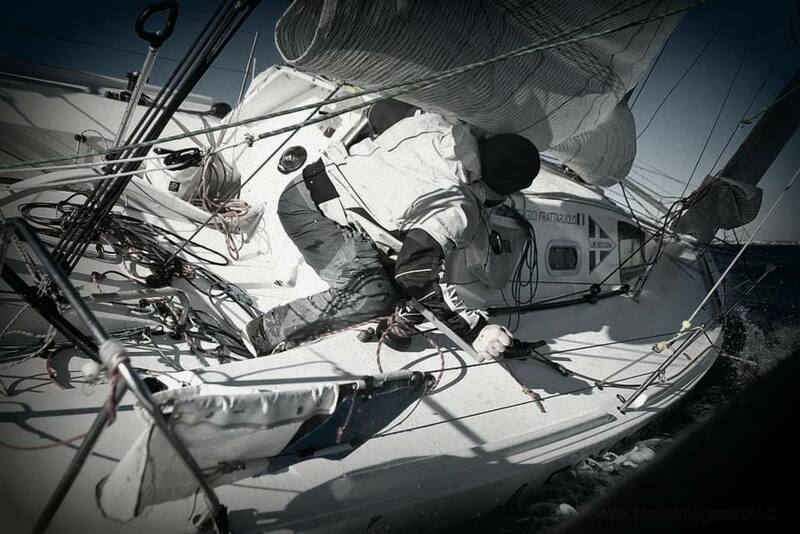 In 2015 Extreme Sail Academy, becoming bigger and bigger and starting to sail overseas. We have broken the Atlantic crossing record on the “Discovery Route”, the Columbus’ route from Cadiz to San Salvador de Bahamas. The Academy’s offer is further extended with the ocean sailing courses in the Atlantic Ocean, based in Lisbon. There are classes of technical specialization in different levels, in which we alternate theoretical sessions and offshore sailing days. The courses offer to amateur sailors and professionals the opportunity to better their skills in complete safety, enjoying the passion for the sea and nature.